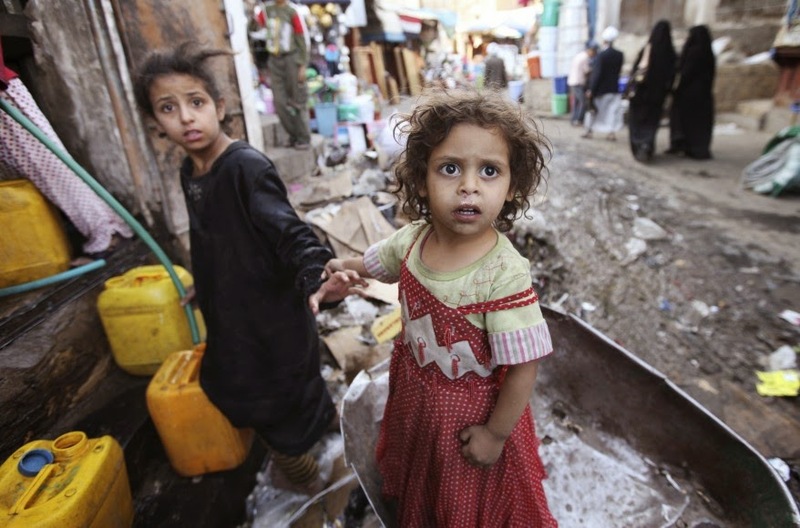 Now Yemenis are used to instability, unrest, continuous crises and generally life being a struggle. But recent events in that crazy beautiful country signal an escalation in the battle for power with many fearing the onset of a fully blown civil war. 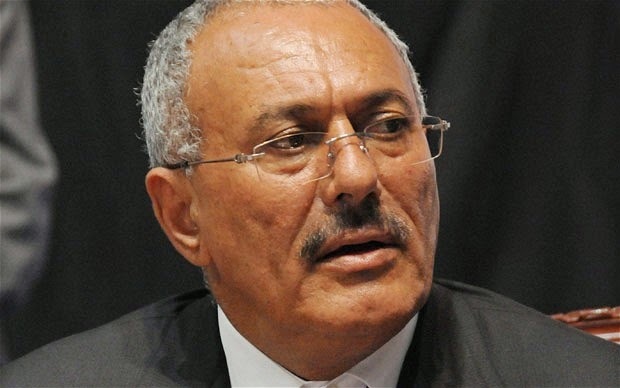 Its clear that the situation in Yemen is incredibly complex, not least because of the number of different conflicting interests at play at so many levels…. 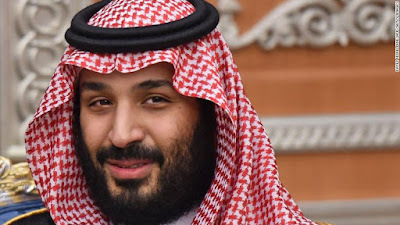 Regionally, you have the influence of both Saudi Arabia and Iran with sectarian differences, Saudi Arabia concerned that Iran are expanding their Shia brand of Islam across the Middle East into Lebanon, Iraq, Syria and now Yemen with the Shia Houthis in control of much of the country now. 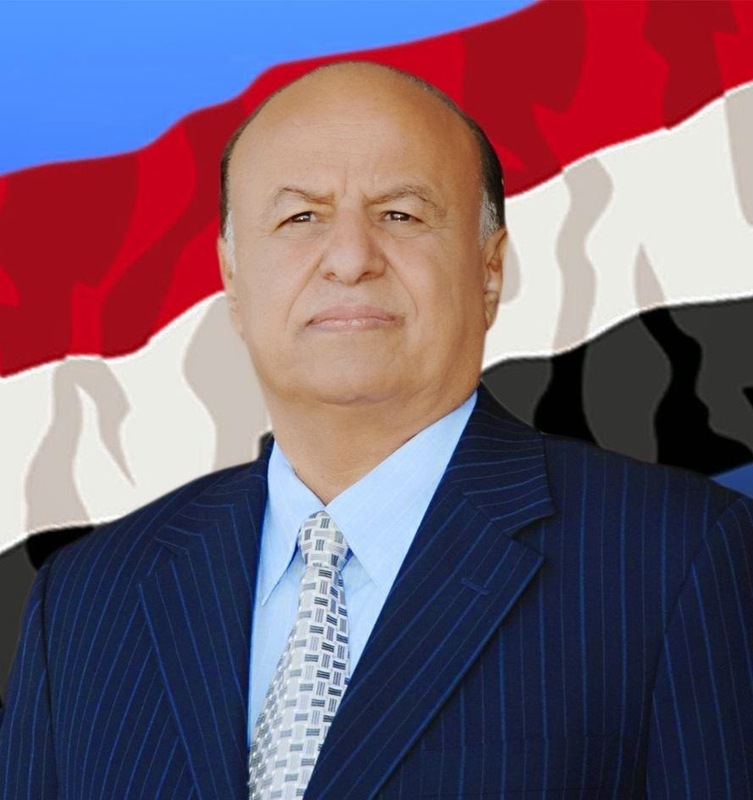 Nationally you have an existing President Hadi (on the left) who has seemingly failed to inspire hope in the Yemeni people vs a former President Saleh (on the right) ousted from power in 2012 following a popular uprising inspired by the Arab Spring, who lurks in the background, using his influence to assist the Houthis in ousting Hadi from Sanaa. 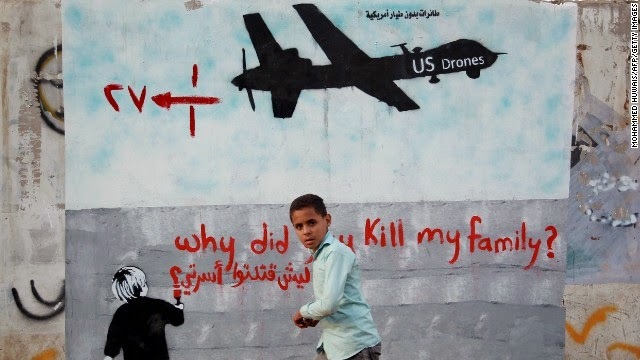 Internationally, the US has been drone bombing Yemen for the last few years, with some limited success in targeting members of Al Qaeda in the Arabian Peninsula (AQAP) but killing innocent Yemenis in the process, which has only fuelled the recruitment of Yemeni youth to the Al Qaeda fold. 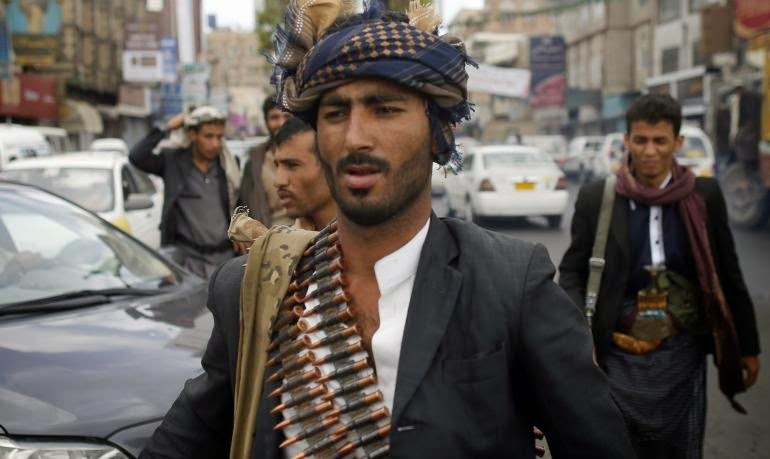 Al Qaeda and Sunni tribes have been the strongest opposition yet to the Houthis advance and it will be interesting to see how some of the rural regions of Yemen such as Yafea (which has never before fallen to an outside force) hold firm. 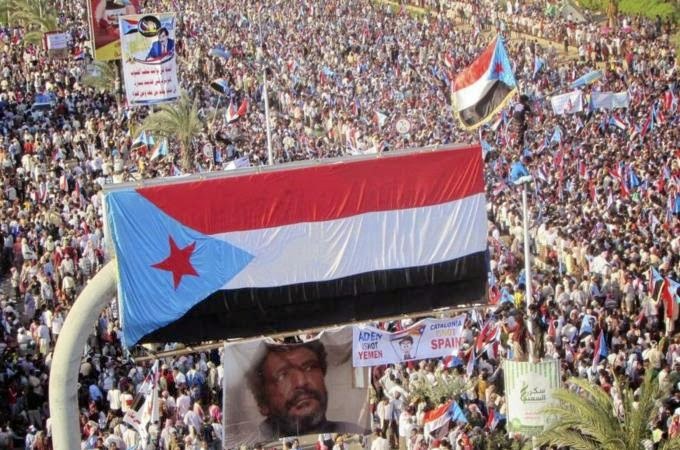 Add to this mix the secessionist movement of the Hirak Janoubi which has the goal of re-splitting the country as it was pre-1990 into a Yemen Arab Republic in the North and the Peoples Democratic Republic of Yemen in the South. However, the leadership of the Southern Movement is not strong and is seemingly unable to capitalize on the recent crisis. 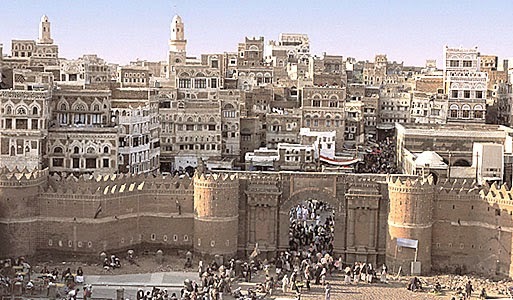 However, with Hadi now in the Southern City of Aden and the Houthis digging in in the North, it may be that secession is one possible scenario. 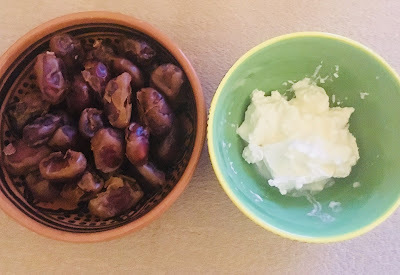 Whatever the destination, it is surely going to be a difficult and painful journey for an already impoverished nation suffering unemployment, malnourishment, water shortages, power cuts, and lack of access to health care. 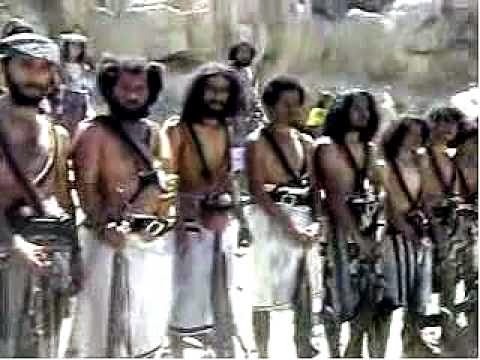 I pray every day for my dear Yemeni friends…. some who remain in Yemen and many of whom live and work in Qatar (pictured here in happier times in Souq Waqif, Doha) but whose families remain in Yemen with an uncertain future.